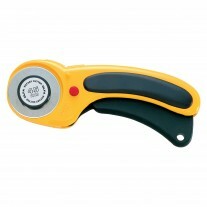 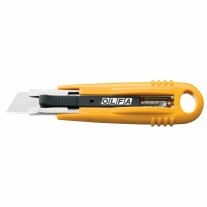 Yes, we do windows, thanks to this easy-to-use OLFA scraper. 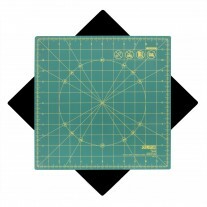 We also do floors, too. 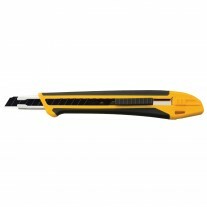 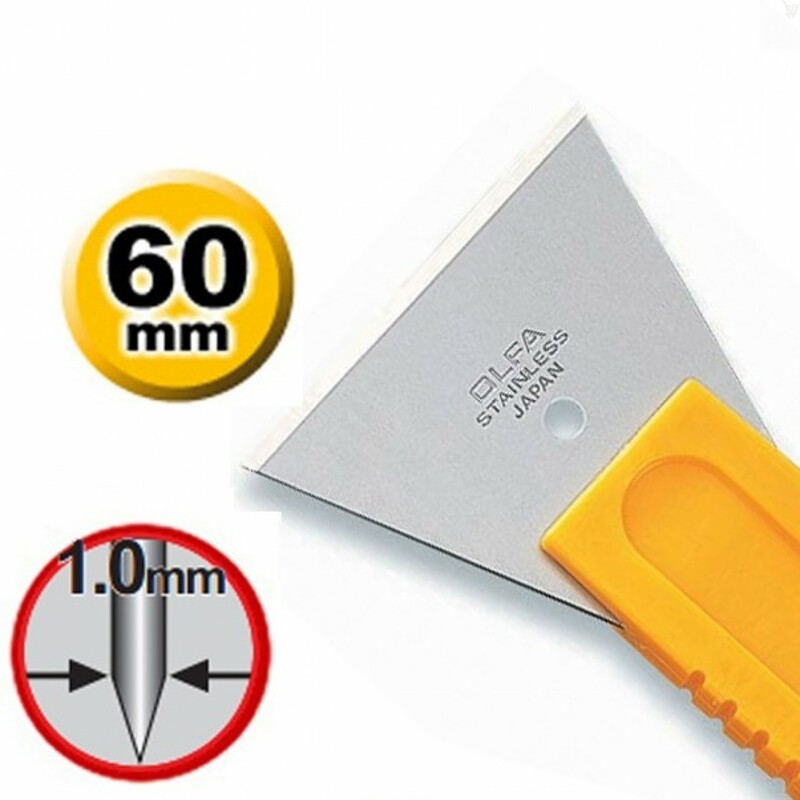 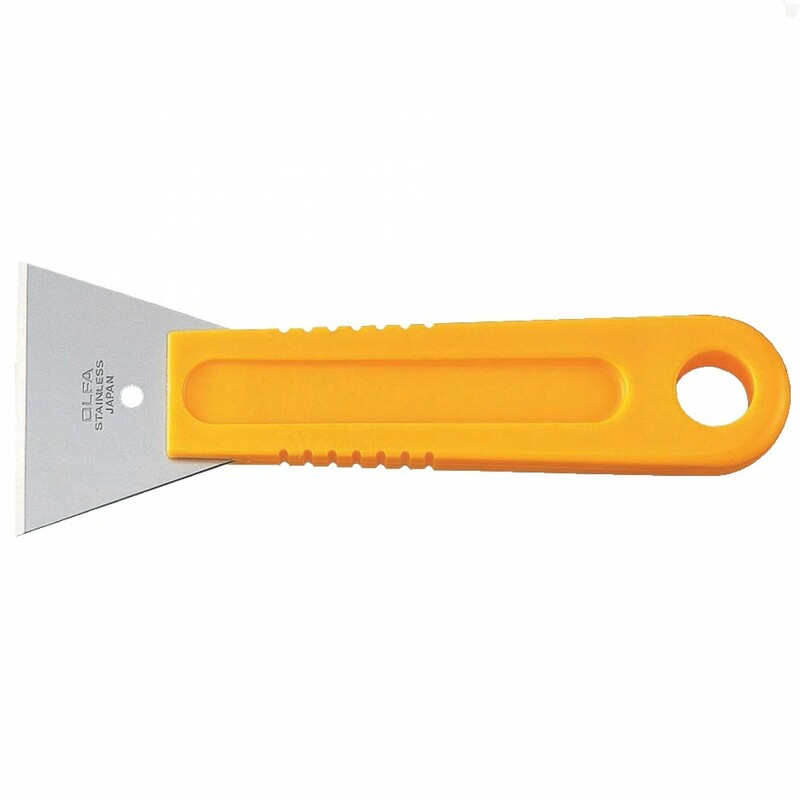 Wider blade ideal for additional coverage during use. 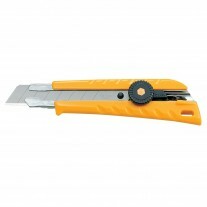 These handy scrapers feature high-quality, stainless steel blades, and strong, durable handles to efficiently tackle most conventional jobs. 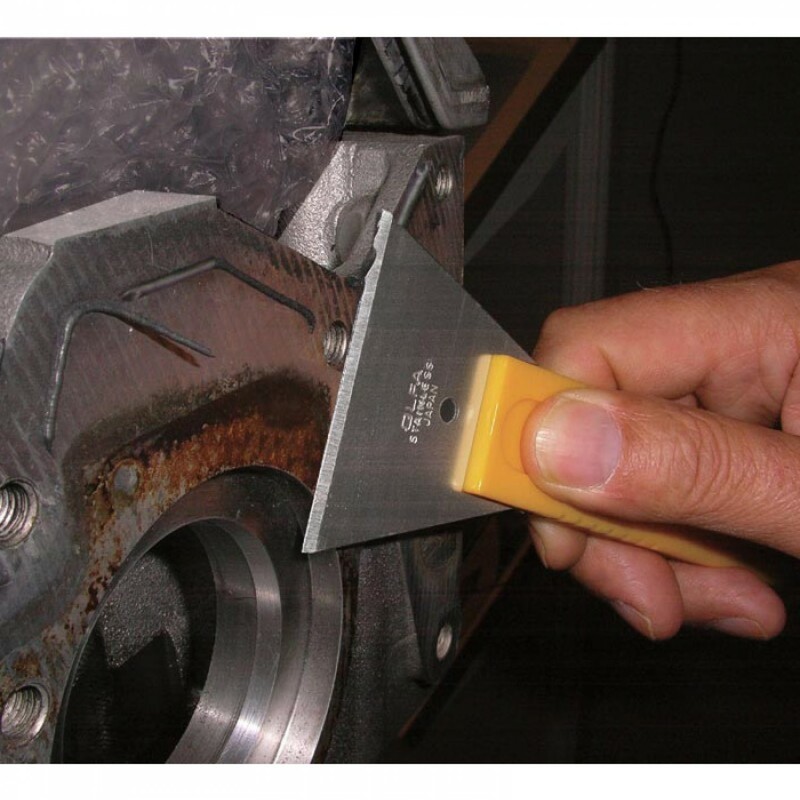 The stainless steel blades offer better protection against rusting or longer use. 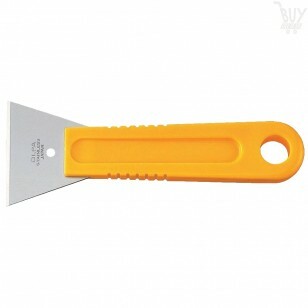 Plus, the disposable scraper has an acetone-resistant handle that makes cleanup easy. 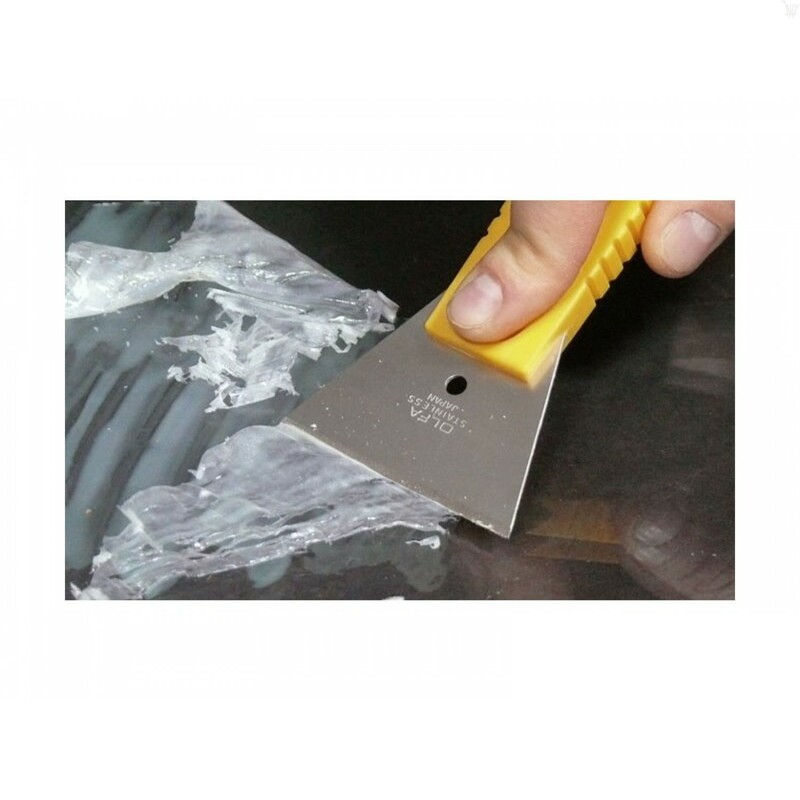 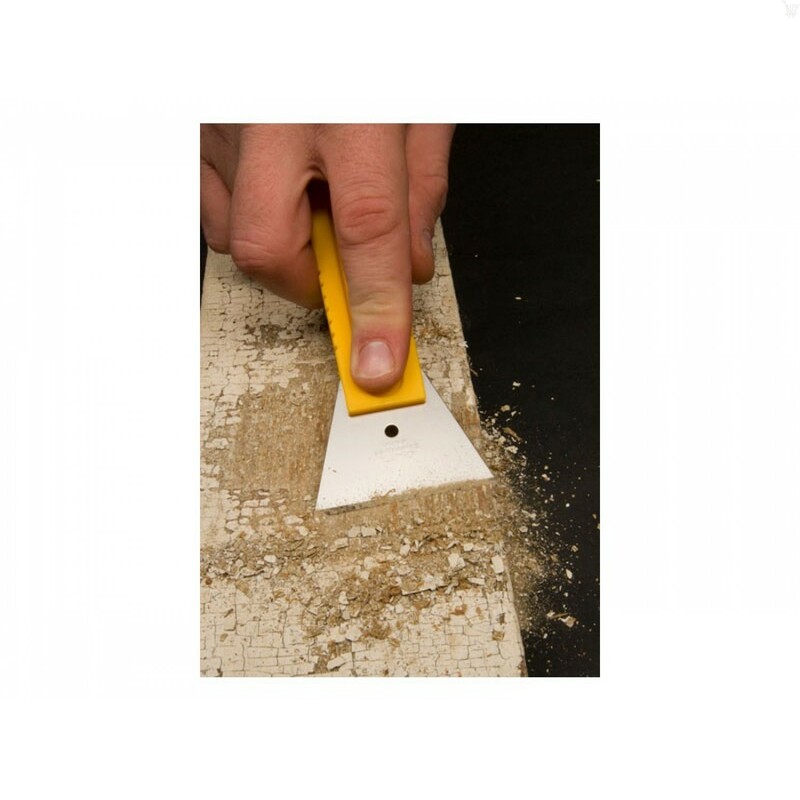 Good For: Removal and prep work activities for floor, wall, roofing and ceiling applications.